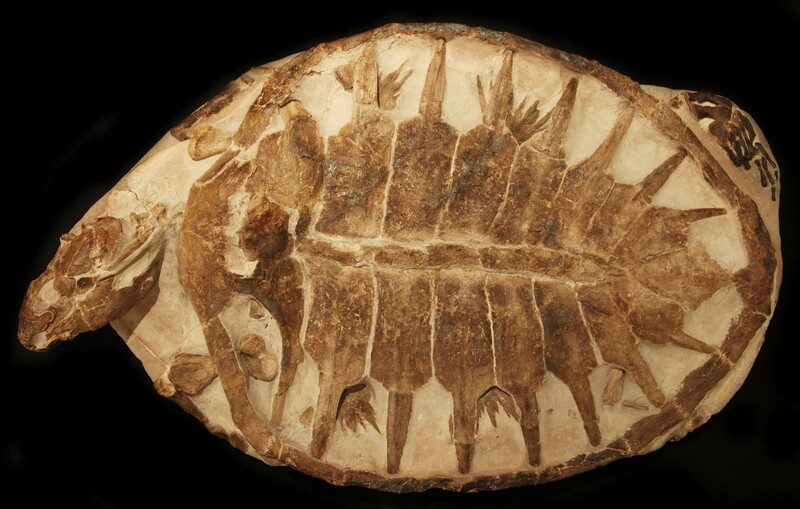 This fossil turtle from Morocco is the largest and most complete found to date. The skull is completely 3-dimensional as its been prepared out of the surrounding bedrock all the way round. 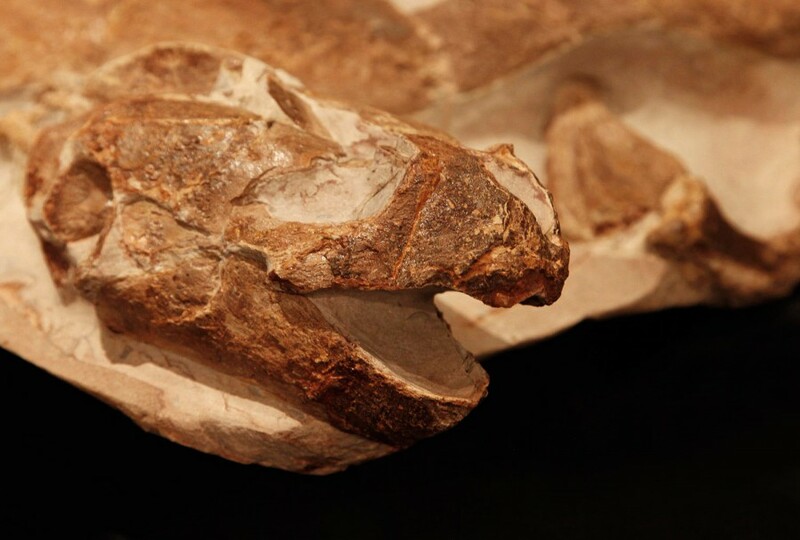 This specimen comes from a well known vertebrate location in Southern Morocco that has produced many nodules containing Pliosaurs, Plesiosaurs and early Mososaurs, well documented fish and ammonites.